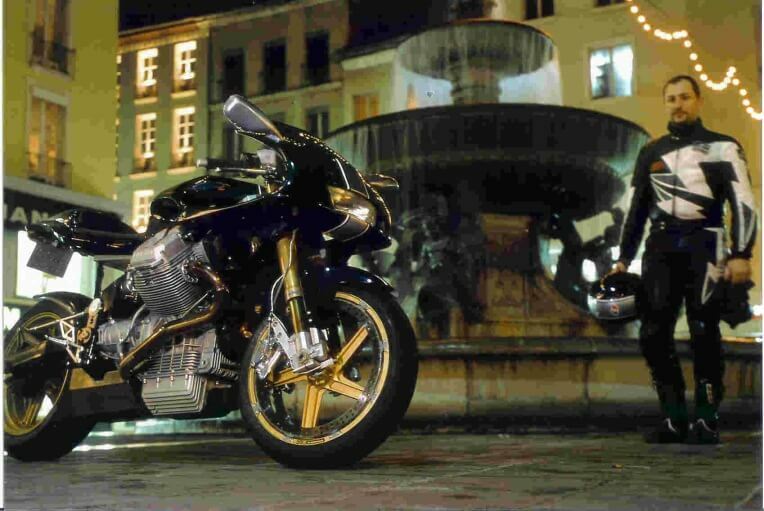 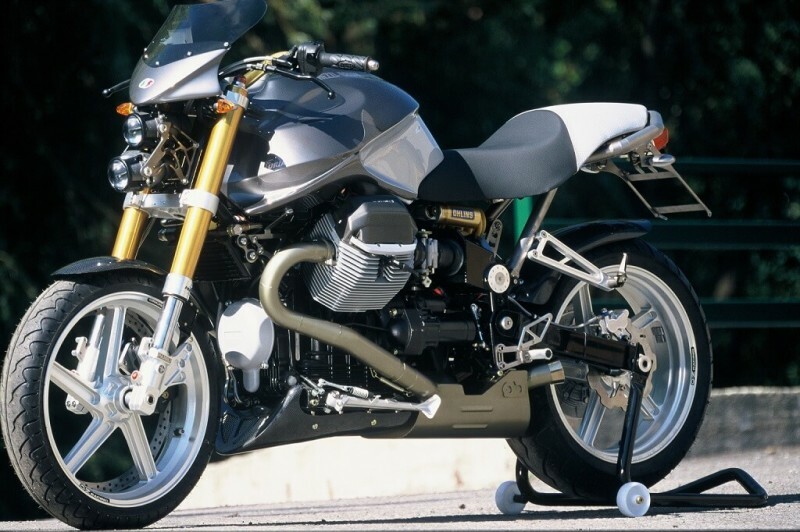 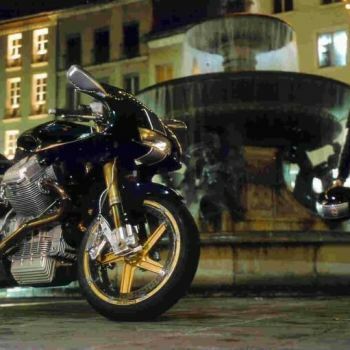 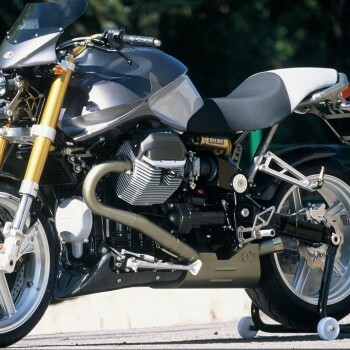 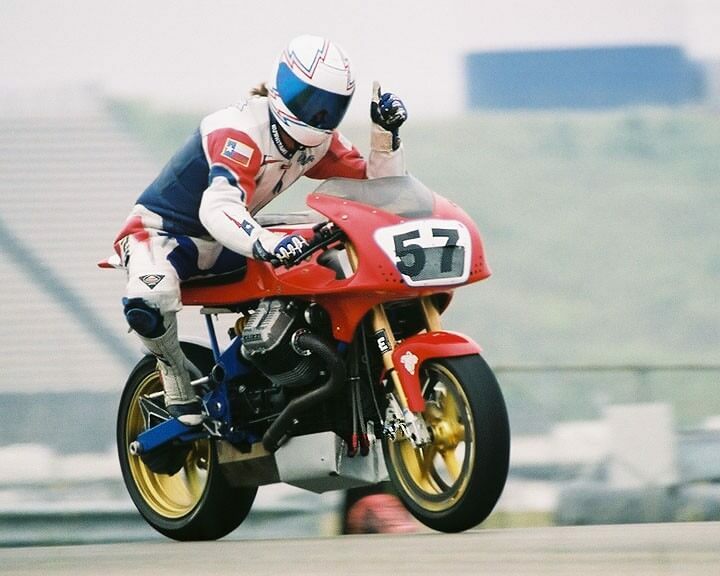 since the end of the 90s, Ghezzi-Brian has equipped all its motorcycles with OZ Motorbike rims, now it distributes aluminum and magnesium models for all sports motorcycles, for road and track use. 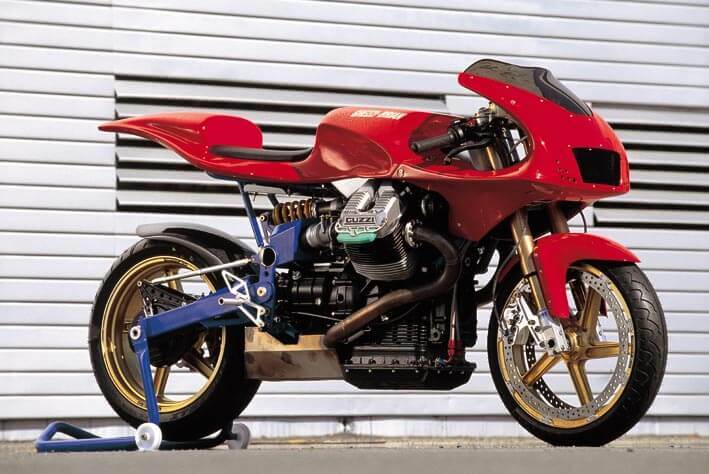 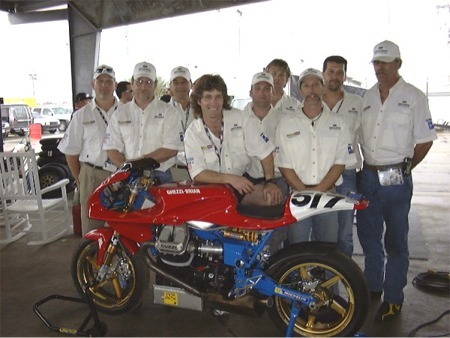 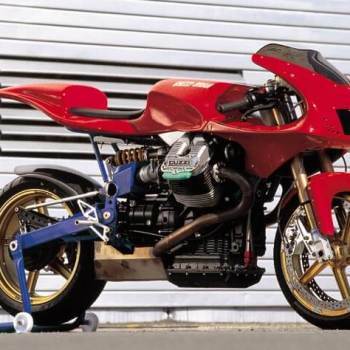 OZ Motorbike, a winning choice! 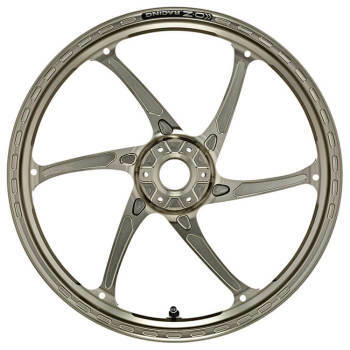 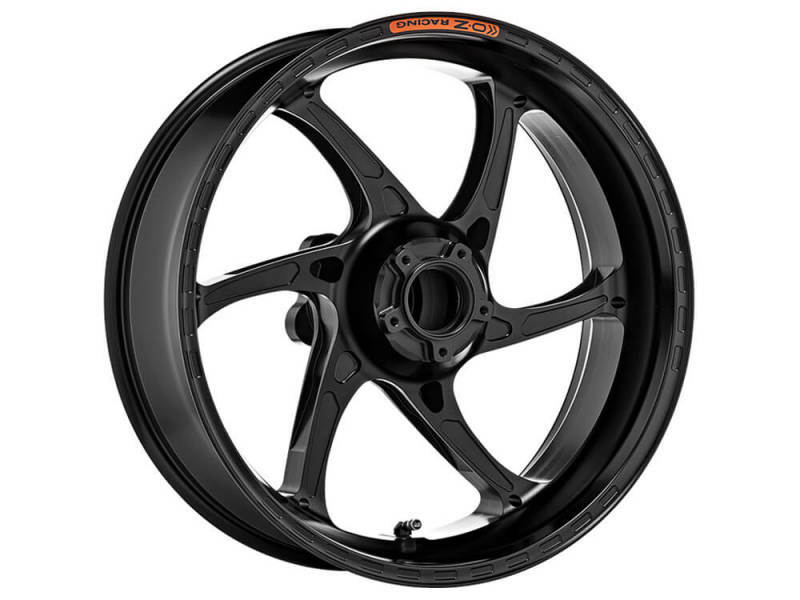 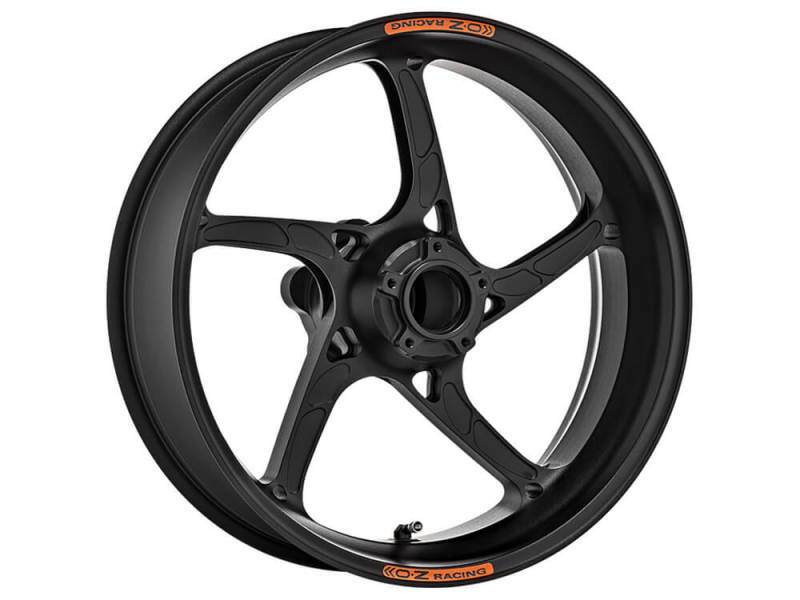 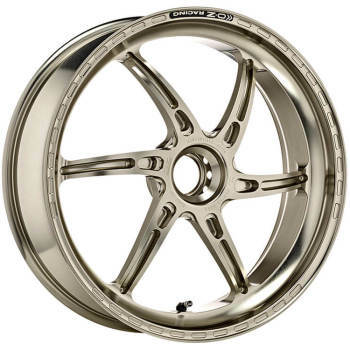 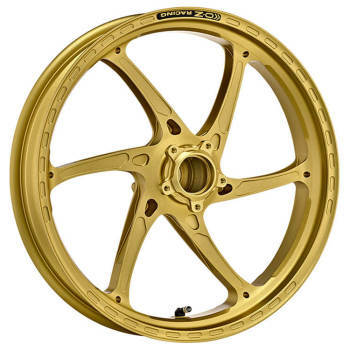 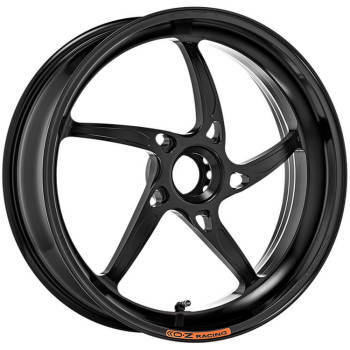 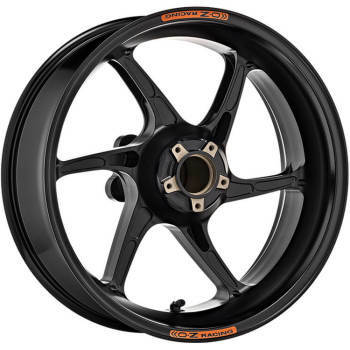 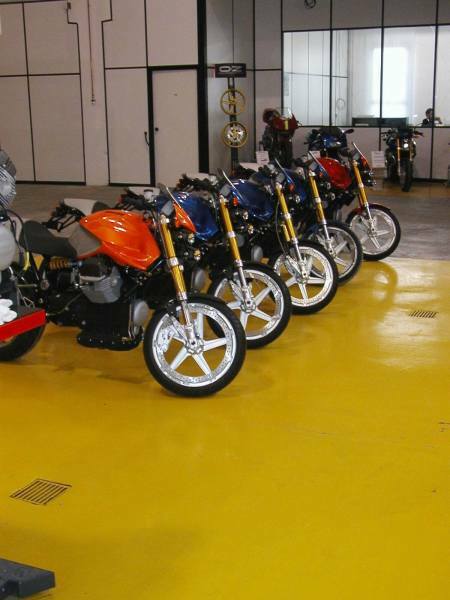 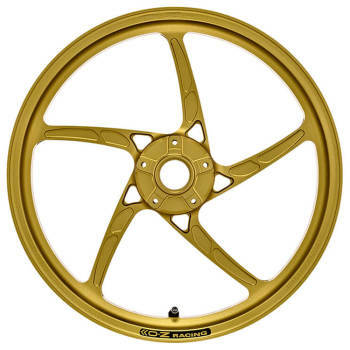 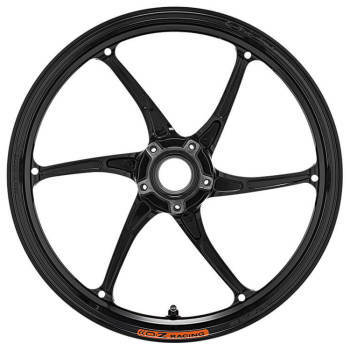 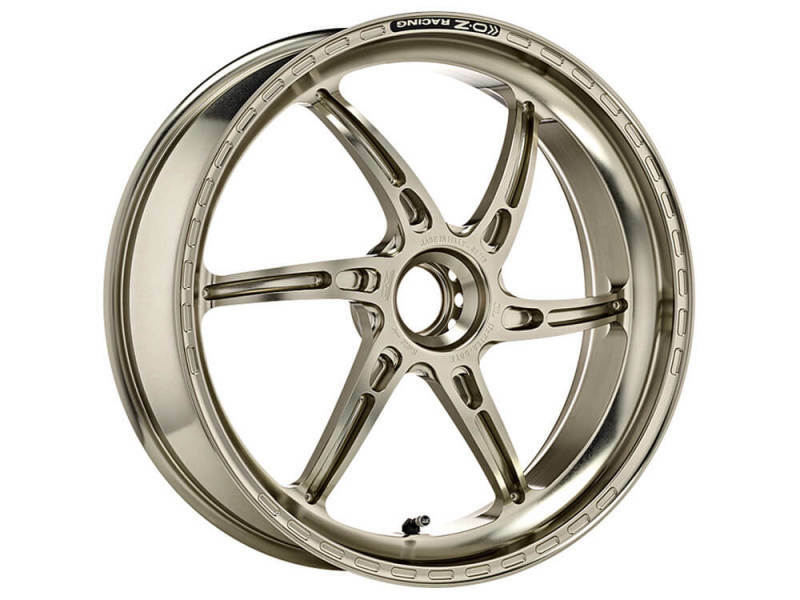 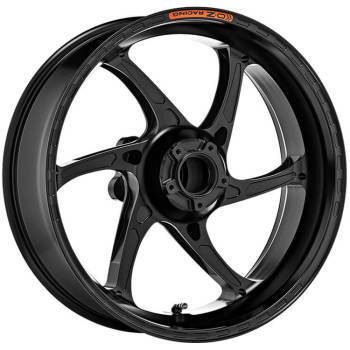 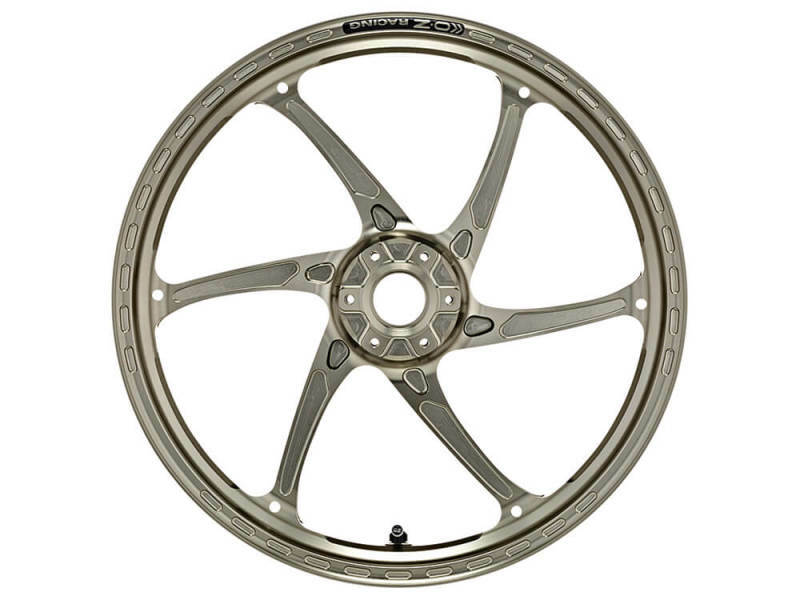 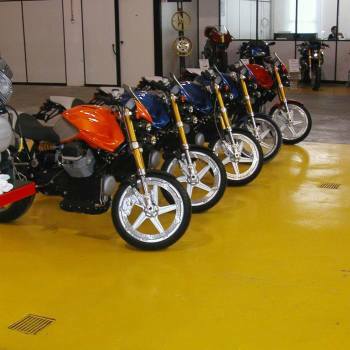 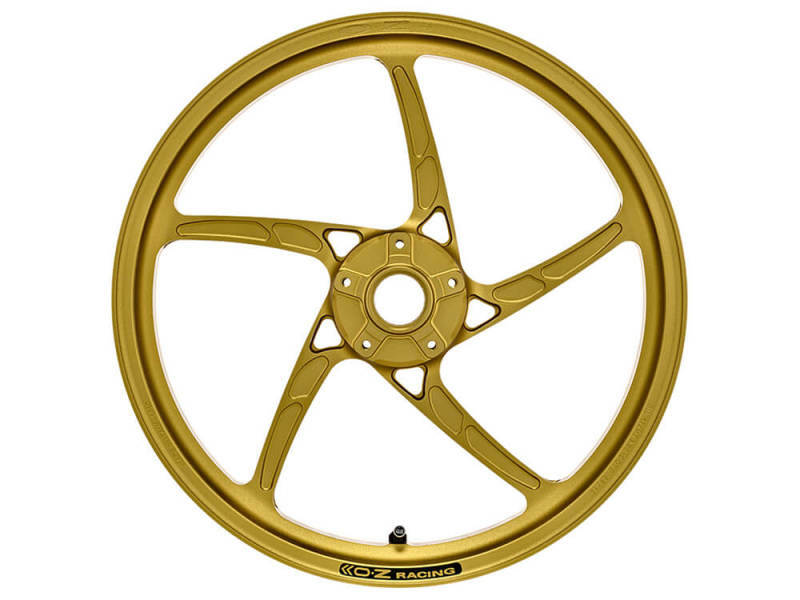 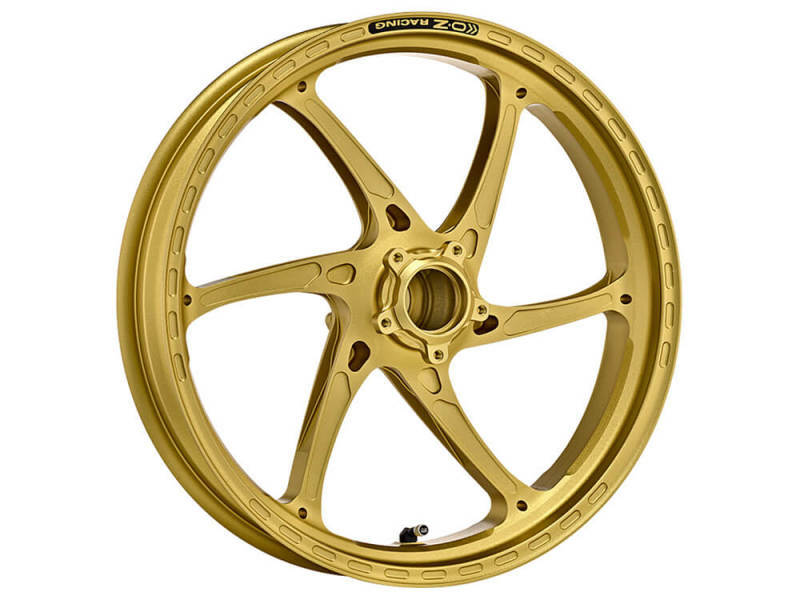 All OZ Motorbike wheels are derived, both in the technology used (special forging system, heat treatments, alloys adopted) and in the design, from the experience developed in the competitions where in the last 9 years, since the motorcycle business unit has started again, have been collected over 60 titles worldwide, most of them worldwide. 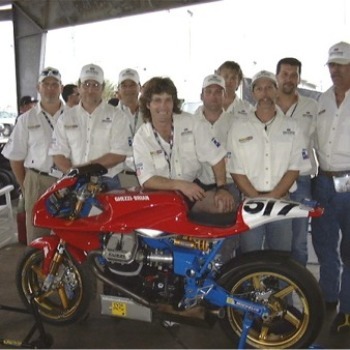 We like to remember the hat-trick in the World Motorcycles, where in 2016, 2017 and 2018 OZ Motorbike won all 3 categories. 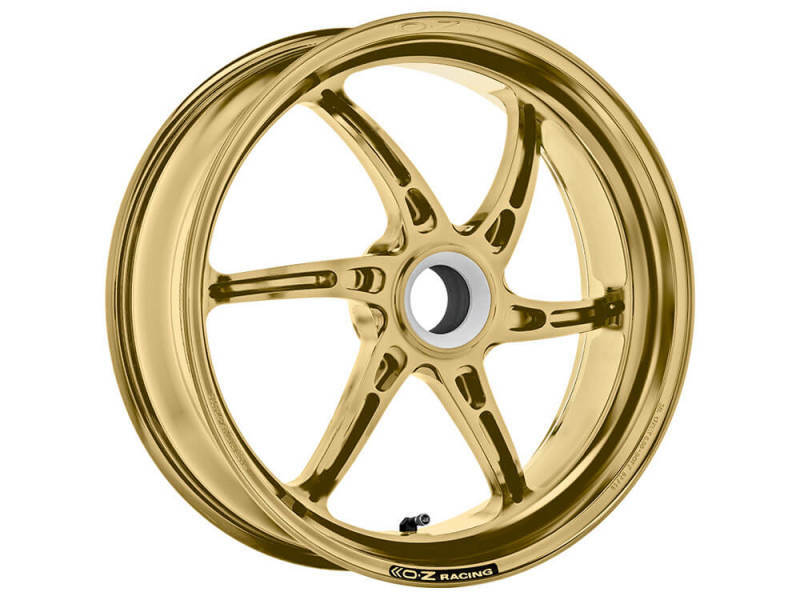 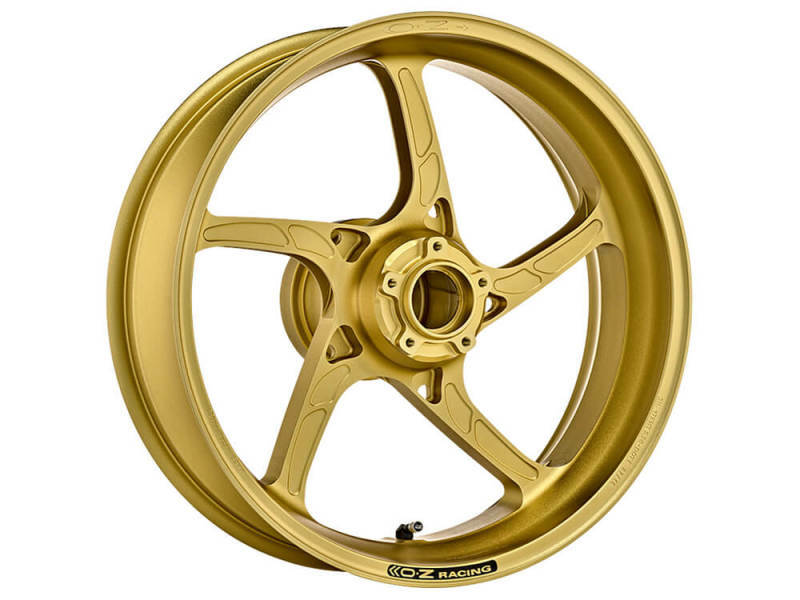 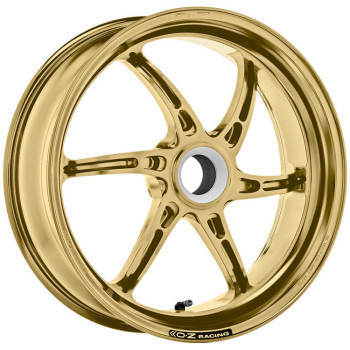 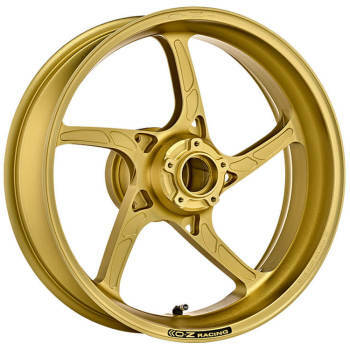 Cattiva, magnesium forged wheel with 6-spoke design for road and track use, available in gloss black, matt black, gold.